The senior departures at Twitter - are you prepared for when senior people leave your organisation? Four senior leaders at Twitter are to leave the troubled social media company, CEO Jack Dorsey confirmed by tweet last night. Twitter’s head of media Katie Jacobs Stanton, head of product Kevin Weil, the head of engineering Alex Roetter and the head of HR Brian “Skip” Schipper will all leave the company. 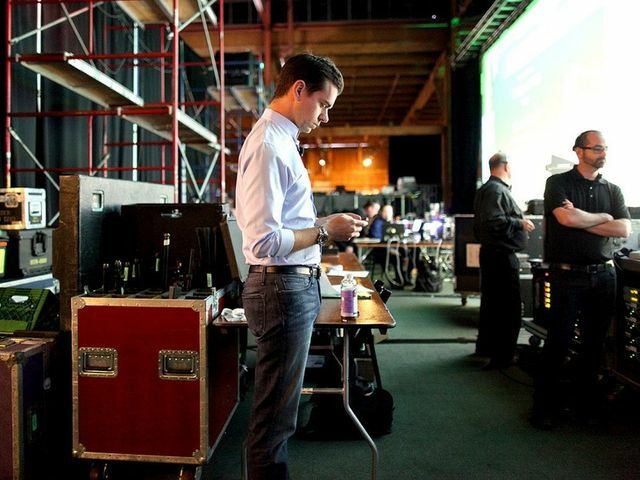 It is the biggest leadership change at Twitter since Dorsey returned to the helm of the company he co-founded. Dorsey is also the CEO of payments company Square, which went public late last year.